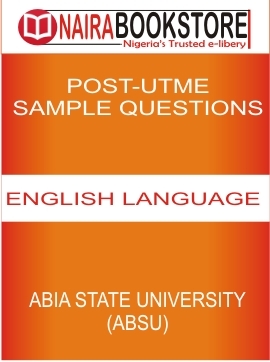 This is for candidates preparing for Abia State University (ABSU) Post-UTME screening test for English language. 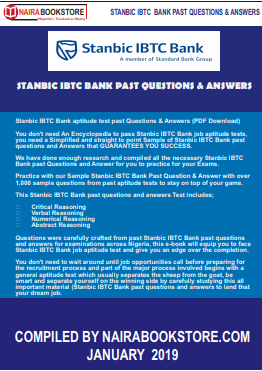 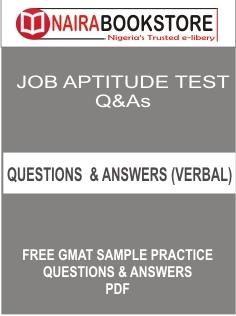 ABSU post UTME is usually subject combination of your JAMB (the subjects you took during JAMB UTME). 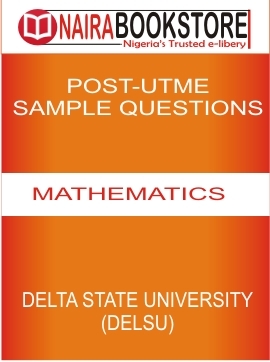 If you took English, Mathematics, Physics and Chemistry in JAMB, then, you should expect those same subjects during ABSU Post UTME.